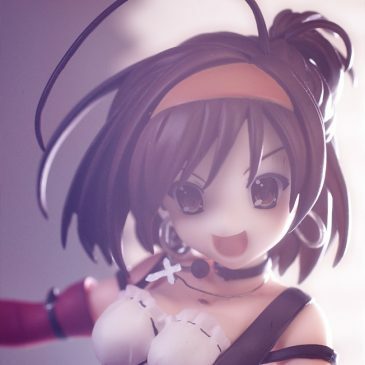 The three small Soniko’s from Orchid Seed, Choco*Ochi is the name of these small size figure line. 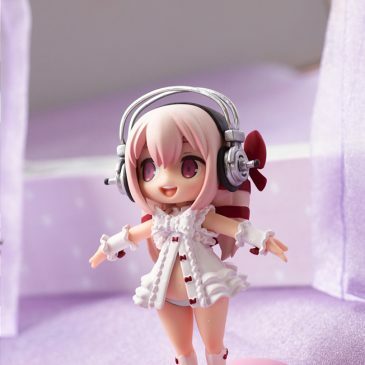 This set was released on the end of March 2012 and they are based on the Super Sonico chibi illustrations from Mota, the set includes three chibi version of the always popular Sonico character. There is the Guitar version, the Demonbane version and the Valentine version. 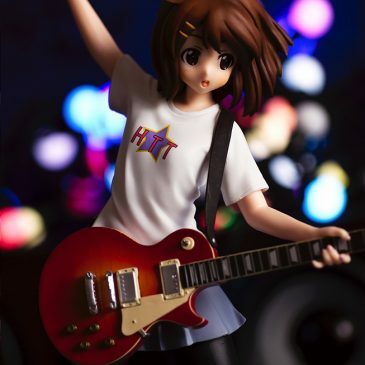 Ai a new figure has finally arrived, the Yui Hirasawa K-ON!! 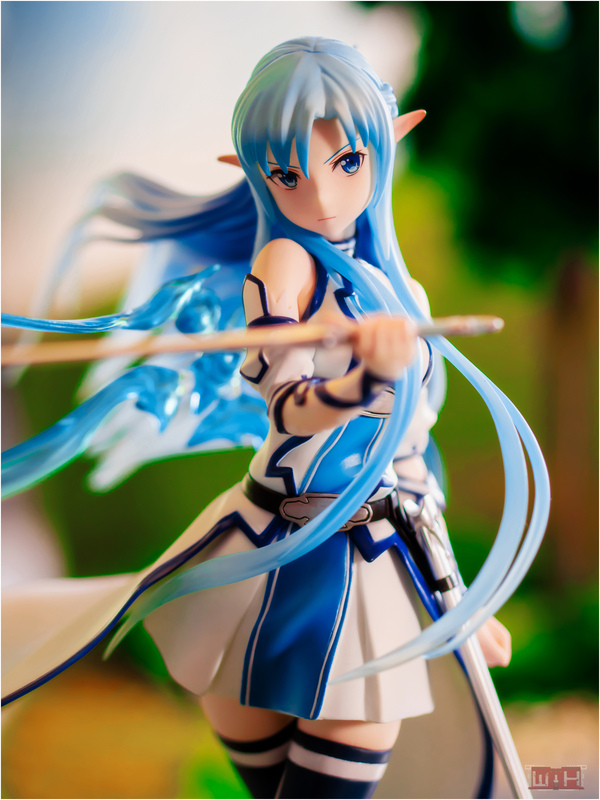 Yui – PM Figure “Windmill” which was manufactured by SEGA. Her origin is the popular anime adaption K-on! !, the slightly airheaded Yui was the unofficial main character in the first season. she is shown in her official HTT (Happy Tea Time) band t-shirt which she sported at the last performance on the school festival with Mio, Ritsu, Mugi and Azusa in episode 20.